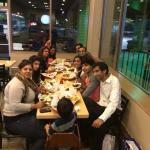 Chicken shawarma was also perfectly gri...Amazing gyros!... 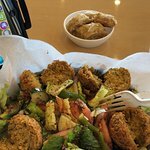 2 sides (stuffed grape leaves, falafel, hummus, etc.) for around $9. Good...Yummy Gyros! "The chicken & steak kabobs are amazing." " The chicken was awesome and the other ingredients were so fresh." 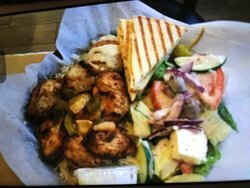 "I have been to many Mediterranean restaurants all around Georgia." Their food is fresh and delicious! The place is always clean. Folks are very friendly. I stop by whenever I'm in the area, unfortunately it's only a couple of times a year. I've never had an anything-but-scrumptious meal there. The menu was easy to read and order. You know exactly what you are getting,the portion and your price. Will return! Friendly staff!!! I visited this location for a gyro special, and it turned out to be good. 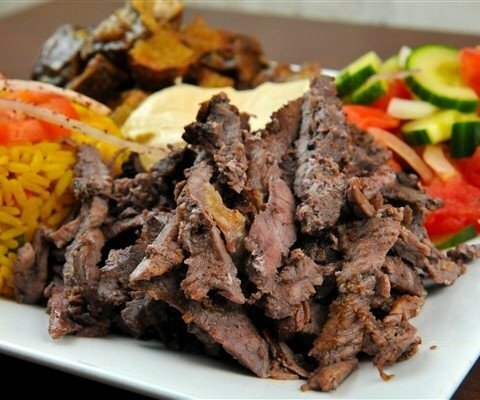 The restaurant is in a good neighborhood, and offers many choices of meat, including gyro sandwiches. Thank you for your visit. We appreciate your input and we try our best to provide Fresh and Healthy Food. Nice surprise for fast Greek! It was a very nice surprise walking into a fast, friendly Greek restaurant. The menu was easy to understand and the pricing too. Good portions and good flavor too. 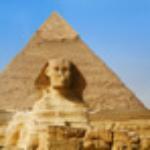 We will return soon! Thank you for your visit hope to see you again. Our delicious go to place. Incredibly fresh Middle Eastern food! The food and prices are Great! Clean inside and the employees are friendly. 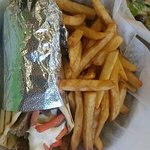 I got their Gyro with fries for $6 deal and it was delicious! 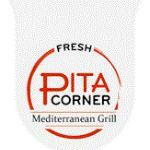 Get quick answers from Pita Corner staff and past visitors. 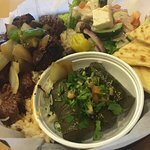 I did not see a private room but if you want Greek food and a nice private room you can get all that at Athena's at Sugarloaf Mills Mall. They are across from the movie theater in the mall.